Asterion Noir is due for another book, don’t you think? I think so. 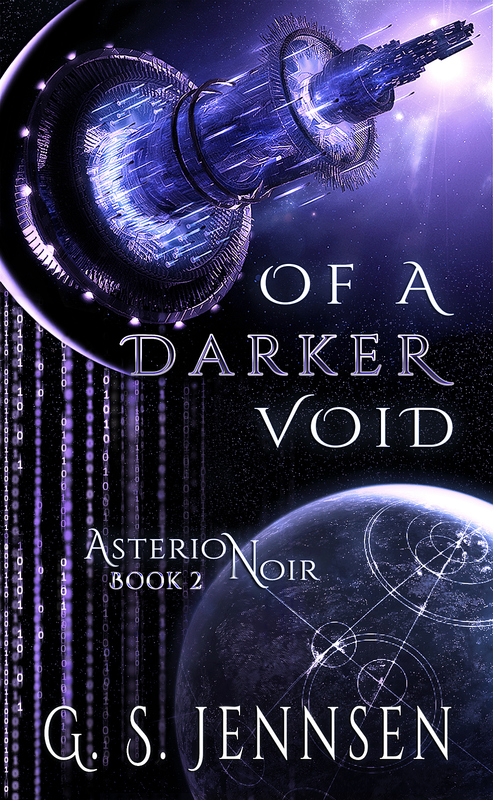 OF A DARKER VOID (Asterion Noir Book 2) will be released in ebook and paperback DECEMBER 3RD!